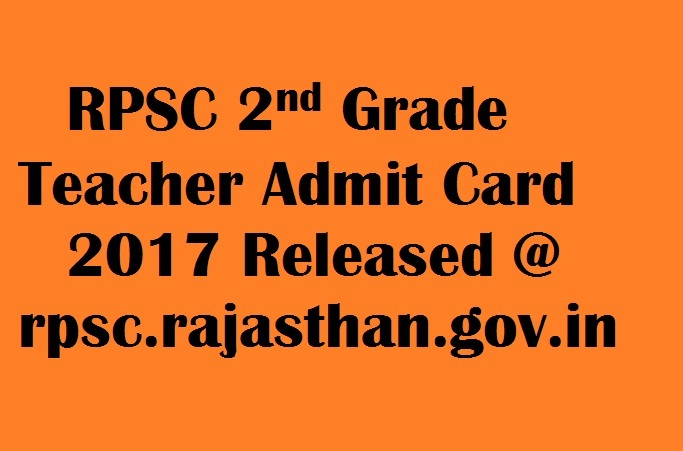 RPSC 2nd Grade Teacher Admit Card 2017: The Rajasthan Public Service Commission has released RPSC 2nd Grade Teacher Admit Card 2017. Recently Paper I of General Knowledge had completed from April 26 to May 1 and Paper II Exam was postponed. Now, the Paper II exam is going to be held from 30th June to 2nd July 2017. So, candidates are supposed to download RPSC Sr Teacher Gr II Hall Ticket from the official website at rspsc.rajasthan.gov.in. Around, 9 Lakh applications were received by the authorities. There are total 6497 posts of Senior Teacher (Grade-II) Group 1 & 2. These are divided among 8 subjects like Hindi, Mathematics, Sanskrit, Urdu, Social Science, Science, English and Punjabi. On July 30 (Maths & Sanskrit), July 1 (Hindi & Science), July 2 (Social Science & English) offline Exams and on 7th (Urdu & Punjabi) Online Exam will be held. Rajasthan Public Service Commission (RPSC) was established on 16th August in the year 1949. The Commission conducts RAS, RPS, RTS and Rajasthan Sub-ordinate Services through various competitive examinations. According to this information, recently RSPSC Senior Teacher Notification 2016 disclosed. The Paper I Examination is completed as per the schedule. Now, they have released RPSC 2nd Grade Teacher Admit Card 2017. It consists of details like roll number, Exam Dates and Venue. Even follow the instructions carefully, and along with the Rajasthan Grade II Call Letter 2016 carry on any ID Proof like Pan Card, Aadhar Card, Voter ID, etc. The step by step procedure to download the admit card has given below. More than 399691 candidates appeared the Group I Exam and 447925 applicants under Group 2. Now, the Rajasthan 2nd Grade Teacher Exam will be conducted in two sessions i.e. 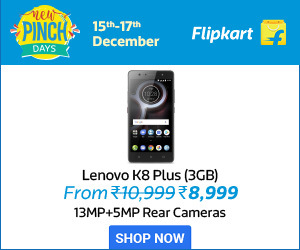 9 AM to 11:30 AM and 03:00 to 5:30 PM and it is the offline mode. The Urdu & Punjabi paper admit card has not yet released and the exam will conduct on July 7 (Online Mode). Meanwhile, check the RPSC Senior Teacher Exam Dates from this page.